Singaporean engineering and defense group ST Engineering (SG) has recently acquired Flanders-based satellite communication company Newtec for EUR 250 million, making it the biggest sale of an unlisted Belgian tech firm since 2014. As a result of the acquisition, investment funds PMV and SmartFin receive a capital gain of EUR 200 million. SmartFin and PMV acquired shares in Newtec two years ago. SmartFin is planning to pay out its part of the capital gain to its shareholders, which include entrepreneurs such as Jos Sluys (Saffelberg), Jan De Clerck (Domo) and Jan Toye (ex-Palm). “ST Engineering is the right partner at the right time,” says Jurgen Ingels from venture capital fund SmartFin Capital. Moreover, ST Engineering has emphasized in a press release that it will “continue to invest in Newtec and that it aspires to expand the company and turn it into its European HQ for satellite communication”. The tech firm from Sint-Niklaas currently employs about 400 people, most of whom are highly trained and educated. 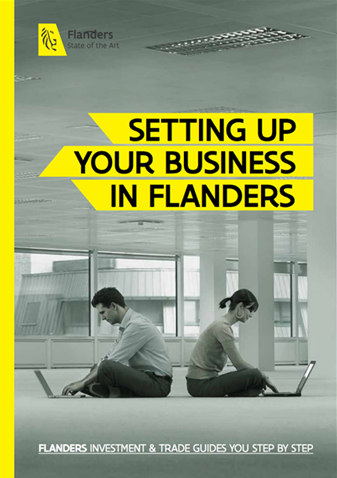 Flanders-based tech companies often attract foreign investors. Recent examples include security company Guardsquare from Leuven and big data specialist TrendMiner from Hasselt. The biggest acquisition of a Flanders-based tech firm dates back to 2008, when Tele Atlas from Ghent was purchased by Dutch GPS technology company TomTom for a whopping EUR 2.9 billion. Learn more about Flanders’ innovative ecosystem for satellite communications.